Herppich WB, Matsushima U, Graf W, Zabler S, Dawson M, Choinka G, Manke I. 2015. 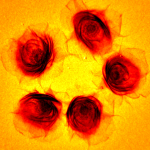 Synchrotoron X-ray CT of rose peduncles – evaluation of tissue damage by radiation. Materials Testing 57, 59–63. Nakano K, Herppich WB, Kardjilov N, Manke I, Hilger A, Dawson M, Masuda K, Hara Y, Matsushima U. 2015. Structure investigation of soil aggregates treated with differ- ent organic matter using x-ray micro tomography. Materials Testing 57, 151–155. 松嶋卯月. 2014. 植物イメージングの最近の話題. Isotope News, 19–22. 松嶋卯月. 2014. 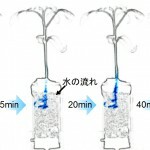 植物を司る水の見える化. 波紋 24, 08. 松嶋卯月. 2014. 根は機能分化する－もみ殻培地湛水栽培の根を見る. 現代農業, 102－105. 松嶋卯月, 武田一夫, Tanino K. 2014. シモバシラ(Keiskea japonica Miq.)氷晶形成における通水経路および氷生長面. 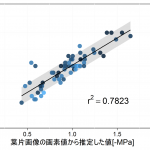 低温生物工学会誌 60, 31–33. Matsushima U, Graf W, Zabler S, Manke I, Dawson M, Choinka G, Hilger A, W.B. H. 2013. 3D-analysis of plant microstructures: advantages and limitations of synchrotron X-ray microtomography. International Agrophysics 27, 23–30. 加藤一幾, 松嶋卯月, 武藤由子, 立澤文見, 岡田益己. 2013. 東日本大震災の被災農地におけるシイタケ廃菌床の施用による土壌および スイートコーンの生育 ・ 収量への効果. 園芸学研究 12, 381–387. Matsushima U, Hilger A, Graf W, Zabler S, Manke I, Dawson M, Choinka G, Herppich WB. 2012. Calcium oxalate crystal distribution in rose peduncles: Non-invasive analysis by synchrotron X-ray micro-tomography. Postharvest Biology and Technology 72, 27–34. Matsushima U, Yamada Y, Shono H, Okada M. 2011. 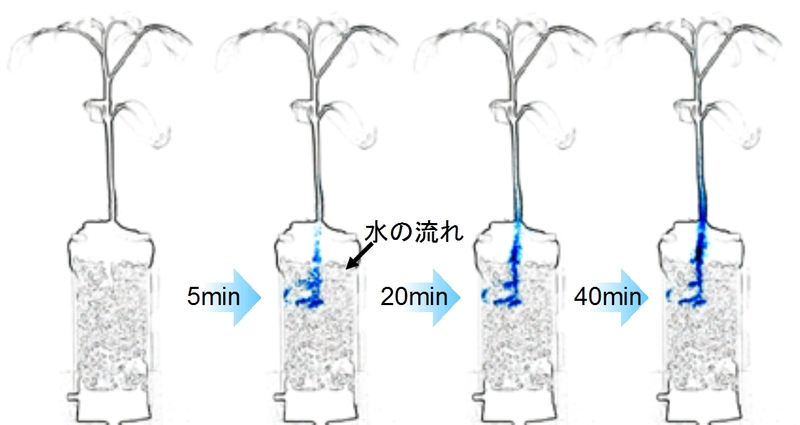 Simple Spectrographic Technique Using a Fluorescent Dye to Evaluate Water-Uptake by Cut Flower Peduncles. Acta Horticulturae 919, 35–38. Matsushima U, Graf W, Kardjilov N, Hilger A, Nishizawa T, Gruneberg H, Herppich WB. 2010. Water Flow in Cut Rose Peduncles-Destructive and Non Destructive Measurement Methods. Acta Horticulturae 870, 257–262. Matsushima U, Herppich WB, Kardjilov N, Graf W, Hilger A, Manke I. 2009. Estimation of water flow velocity in small plants using cold neutron imaging with D2O tracer. Nuclear Instruments and Methods in Physics Research Section A: Accelerators, Spectrometers, Detectors and Associated Equipment 605, 146–149. Matsushima U, Kardjilov N, Hilger A, Manke I, Shono H, Herppich WB. 2009. Visualization of water usage and photosynthetic activity of street trees exposed to 2 ppm of SO2-A combined evaluation by cold neutron and chlorophyll fluorescence imaging. Nuclear Instruments and Methods in Physics Research, Section A: Accelerators, Spectrometers, Detectors and Associated Equipment 605, 185–187. Matsushima U, Kardjilov N, Hilger A, Graf W, Herppich WB. 2008. 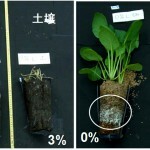 Application potential of cold neutron radiography in plant science research. Journal of Applied Botany and Food Quality 82, 90–98. Kawabata Y, Hino M, Matsushima U, Horie T, Nakano T, Maruyama R. 2005. 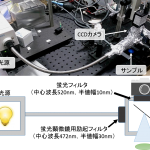 Cold and very cold neutron radiography for high contrast neutron imaging in Kyoto University Reactor. Journal of Radioanalytical and Nuclear Chemistry 264, 319–324. Kawabata Y, Hino M, Nakano T, Sunohara H, Matsushima U, Geltenbort P. 2005. Application of very low energy neutron radiography with energy selection system using 4Qc(4m) supermirror. Nuclear Instruments and Methods in Physics Research, Section A: Accelerators, Spectrometers, Detectors and Associated Equipment 542, 61–67. Matsushima U, Kawabata Y, Hino M, Geltenbort P, Nicolaï BM. 2005. Measurement of changes in water thickness in plant materials using very low-energy neutron radiography. Nuclear Instruments and Methods in Physics Research, Section A: Accelerators, Spectrometers, Detectors and Associated Equipment 542, 76–80. Matsushima U, Kawabata Y, Horie T. 2005. 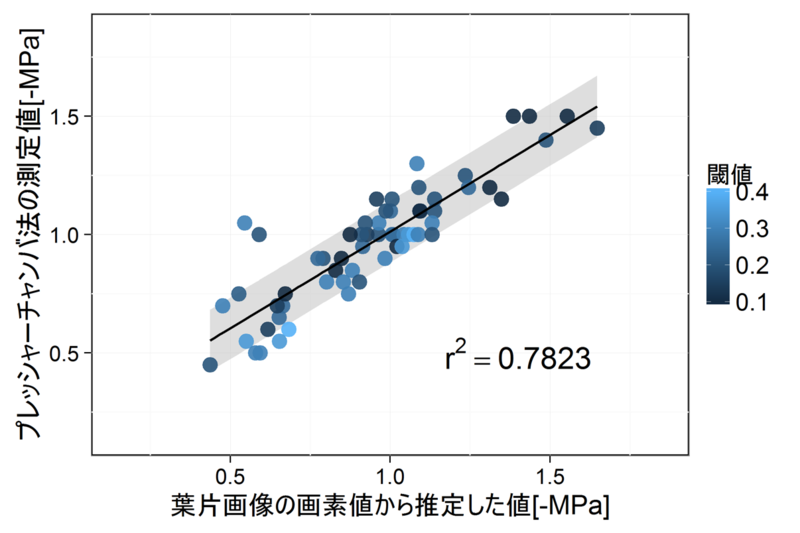 Estimation of the Volumetric Water Content in Chrysanthemum Tissues. Journal of Radioanalytical and Nuclear Chemistry 264, No2, 325–328. Matsushima U, Kawabata Y, Nakano T, Hino M, Geltenbort P, Nicola”i BM. 2005. 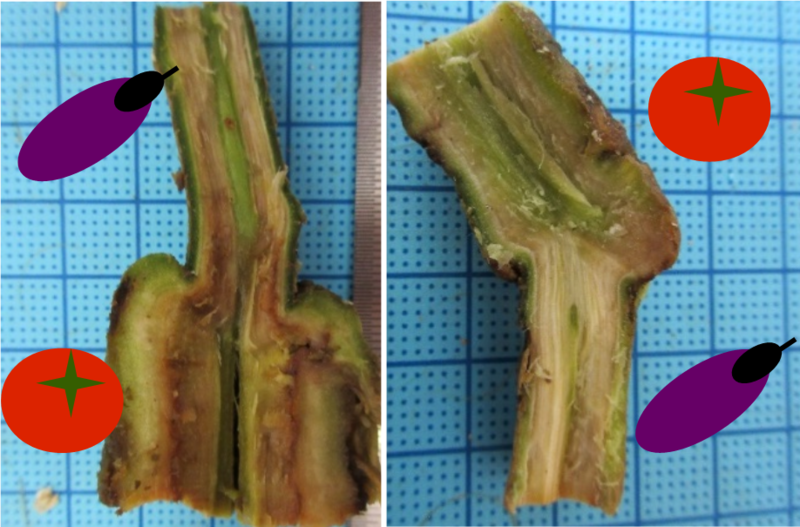 High-contrast Neutron Imaging to Observe Water Distribution in Intact Plants. Acta Horticulturae 682, 1411–1418. Matsushima U, Kawabata Y, Sim CM, Nam KY, Nishizawa T. 2005. 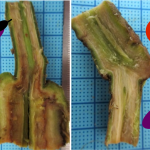 Changes in Water Distribution during Senescence in Cut Carnation Flowers. Acta Horticulturae 669, 111–117. Kawabata Y, Nakano T, Hino M, Sunohara H, Matsushima U, Takenaka N. 2004. 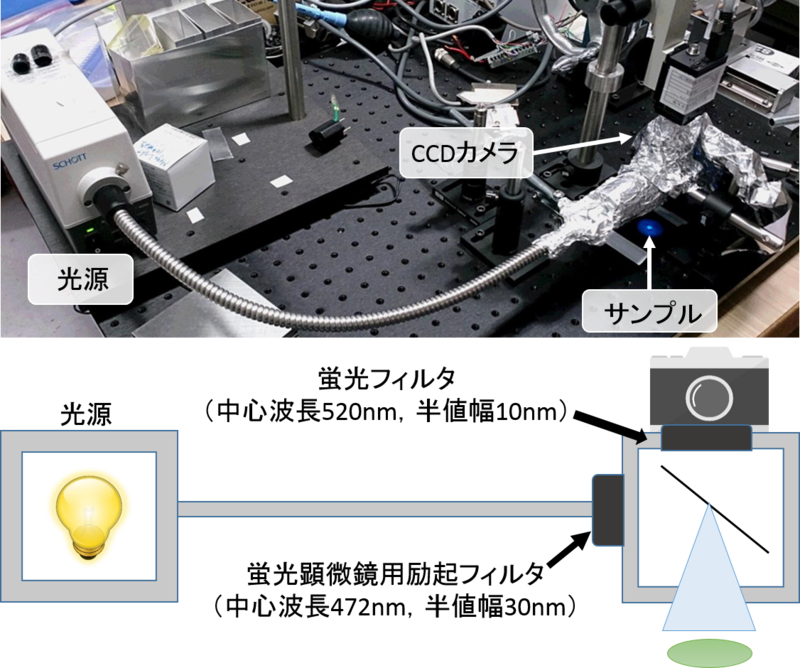 High contrast neutron radiography with optical devices in Kyoto University reactor. Nuclear Instruments and Methods in Physics Research, Section A: Accelerators, Spectrometers, Detectors and Associated Equipment.238–242.